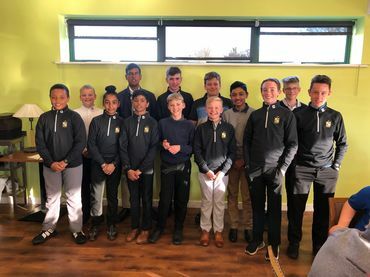 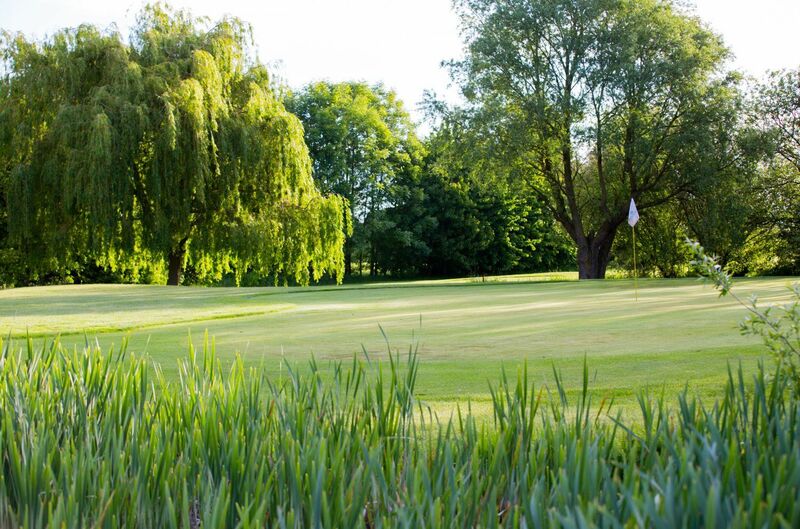 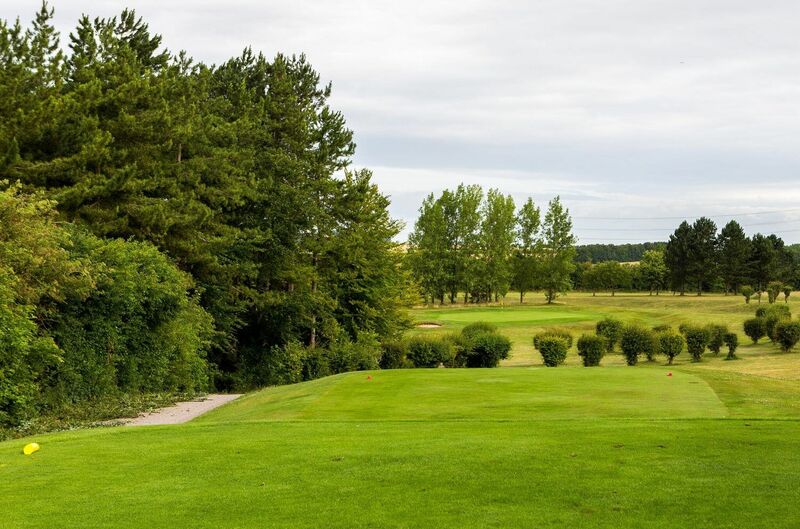 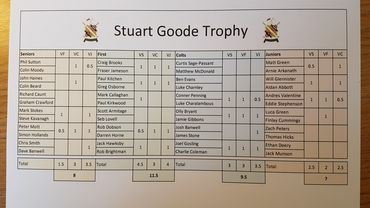 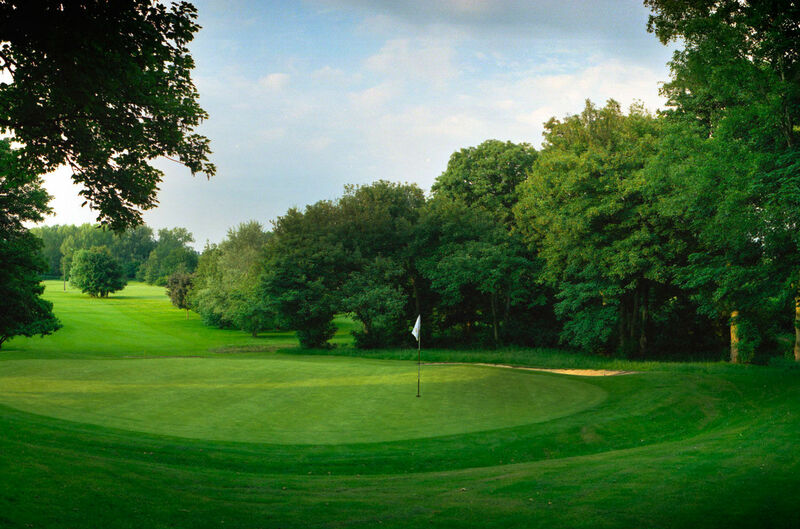 Bedfordshire County Golf Union is pleased to announce the formation of a Colts county team for the upcoming 2019 season. 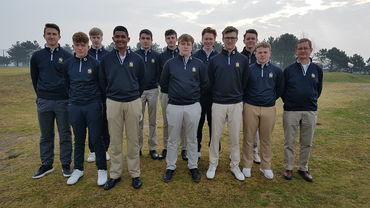 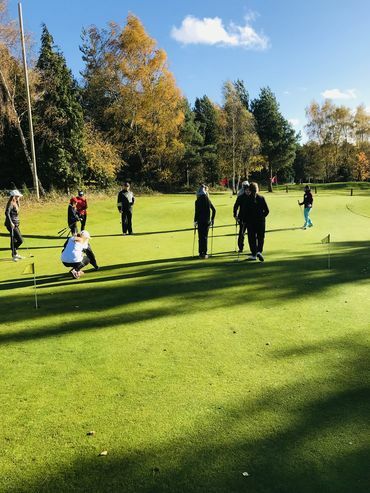 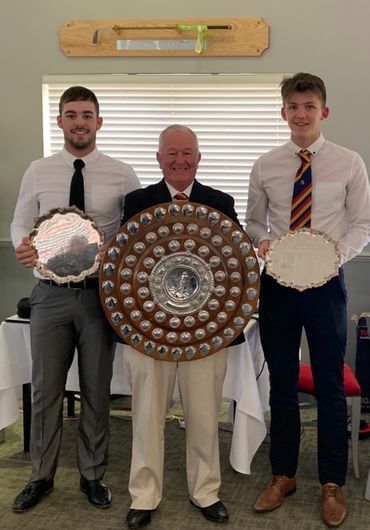 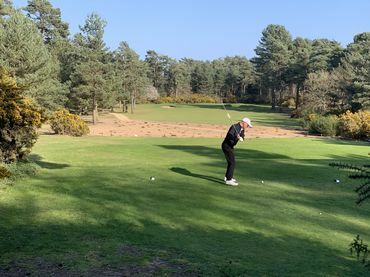 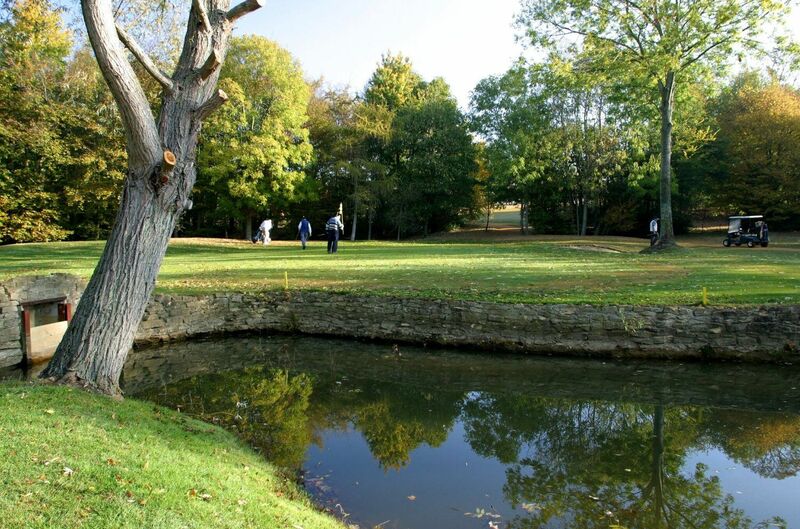 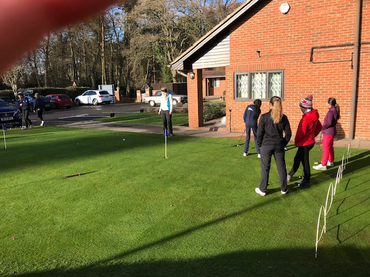 The County discontinued it’s participation at this level of county golf several years ago but now views a strong Colts team as both a vital stepping stone from junior golf to the County First Team, and an important county team in its own right. 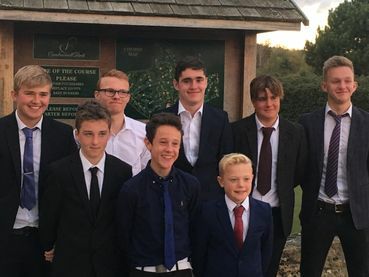 With this in mind the County Executive has recently appointed a new Colts Manager in Gary Boyle, who has been Junior Organiser at Beadlow Manor for the past 11 years. 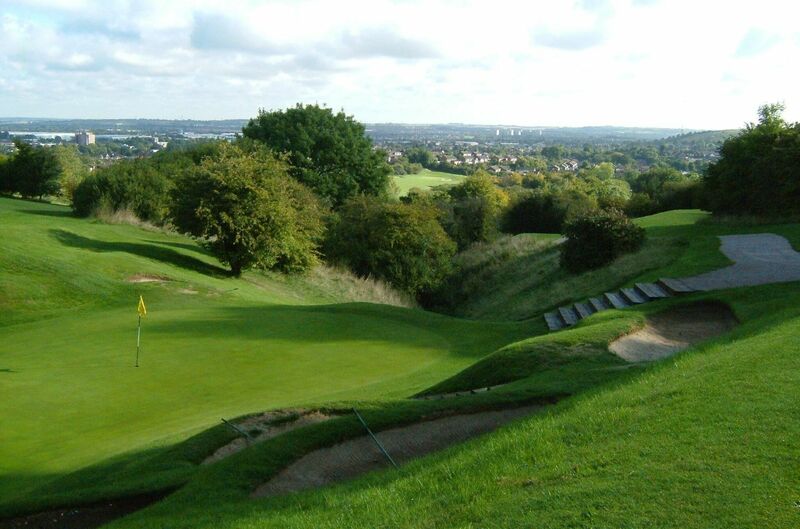 Your home club (which has to be a Bedfordshire club).